Compare prices from Aspinwall's best hauling companies. So you've ordered a dumpster online, and now you may be wondering: what's next? At Dumpster Market, we want to make your rental process as simple as possible from start to finish. We've outlined four simple steps to help you prepare for your delivery. 1. Create space for your dumpster—make sure there are no objects in the way of the placement of your dumpster, such as cars or tree limbs. Be aware of the size of your roll-off container, and the necessary dimensions needed for its drop-off area. 2. Account for delivery trucks—most delivery trucks need about 14-18 feet of overhead clearance, and also 50 feet in a straight line. Keep this in mind when you are creating your space. 3. Know your delivery date—with Dumpster Market, you can pick your exact delivery date, but please let us know if you have any further specifications for your drop-off. 4. Filling your dumpster—be sure to familiarize yourself with what you can and cannot put in a dumpster. Looking for a little help? 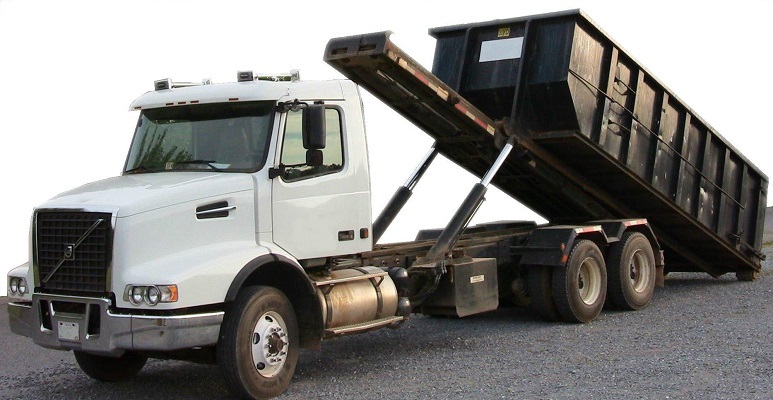 Our team of dumpster rental experts can assist you every step of the way. Call (844) 728-3533 or start a live chat and we'll get you set up. We make renting a dumpster in Aspinwall easier than ever with our marketplace of local hauling companies. Just select a size, confirm your address, and lock in your reservation online in minutes. Skip the hassle of calling for quotes or working with a broker. When you rent with us, you are set up with a local Aspinwall business providing dumpster rental services. Find the best price from 9 dumpster rental companies servicing a 100 mile radius around Pittsburgh.